Credit Suisse has reportedly reached a payment deal with Apple and plans to begin supporting Apple Pay on its credit cards in April. As of last summer, Credit Suisse could not find common ground with the tech giant, which was asking for a double-digit million figure marketing budget from Swiss banks looking to adopt its mobile payment system. The support of Apple Pay will enable Credit Suisse clients to pay with their smartphones, not just in Switzerland but also abroad. Swiss banks have been recalcitrant in adopting foreign third party mobile payment services. The Swiss Competition Commission (COMCO) opened a probe last year into whether major financial institutions including Credit Suisse, UBS, PostFinance, Swisscard AECS, a subsidiary of American Express, and Aduno Holding, a Zurich-based firm specializing in cashless payments, have agreed to collectively boycott mobile payment solutions of international providers in favor of a domestic provider. There is a suspicion that these institution worked in concert to block their credit cards from working with Apple Pay and Samsung pay to benefit Twint. Apple Pay entered Switzerland in 2016 as the first major competitor to Twint. Twint is a joint venture between Switzerland’s biggest banks to create a digital payments system launched in the same year. On the flip side Twint had previously submitted a complaint against Apple over unfair competitive practices. Credit Suisse’s deal with Apple does not halt the investigation, which focuses on alleged collusion in the past. The bank said its commitment to Twint remains unchanged. Featured image via Credit Suisse. 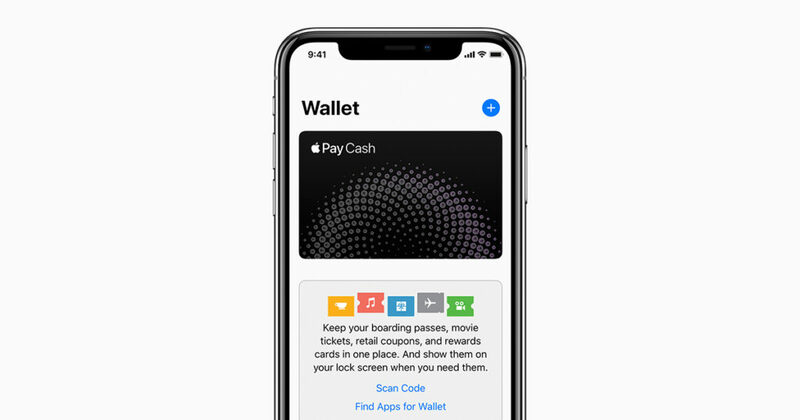 The post Credit Suisse to Begin Apple Pay Support this Month appeared first on Fintech Schweiz Digital Finance News - FintechNewsCH.